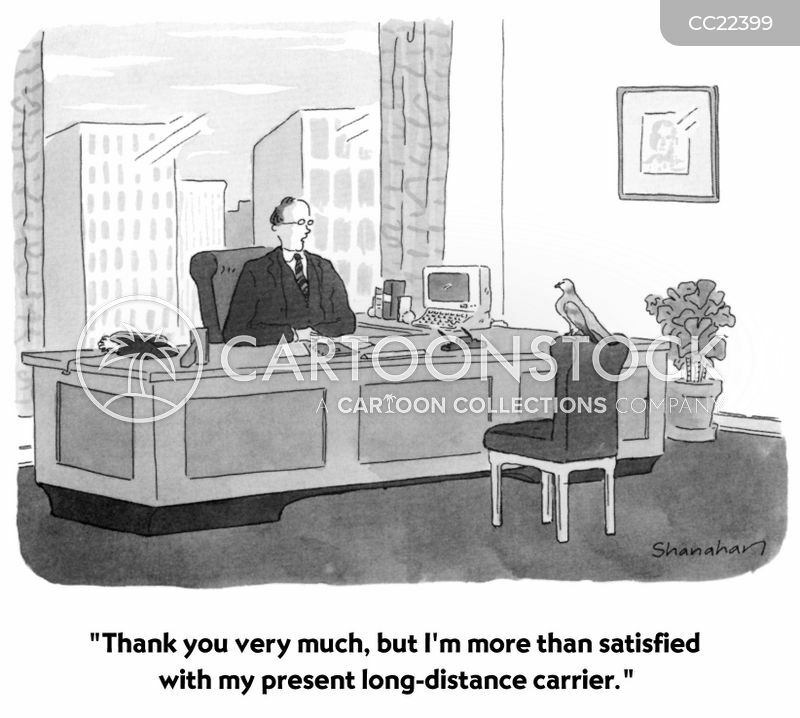 "Thank you very much, but I'm more than satisfied with my present long-distance carrier." 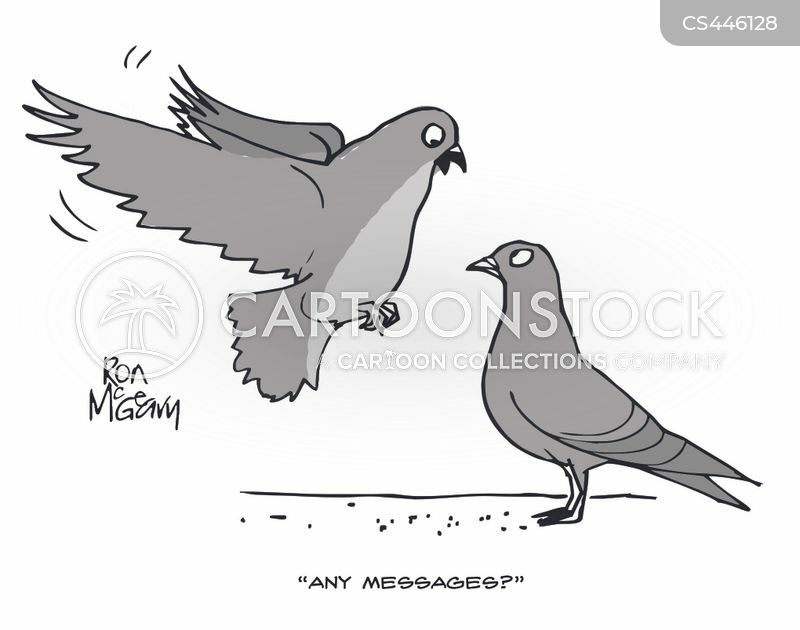 "I've upgraded to a slimmer, lighter model." 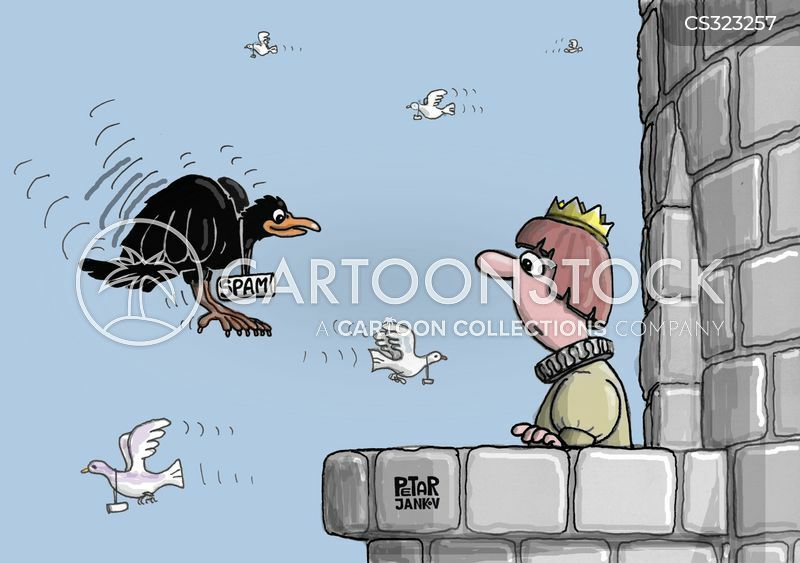 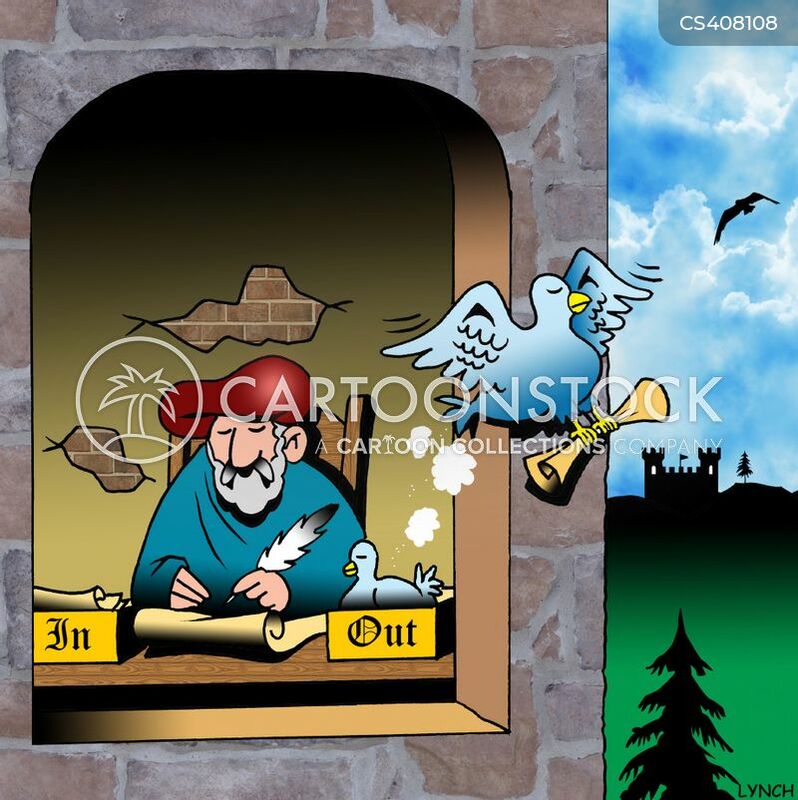 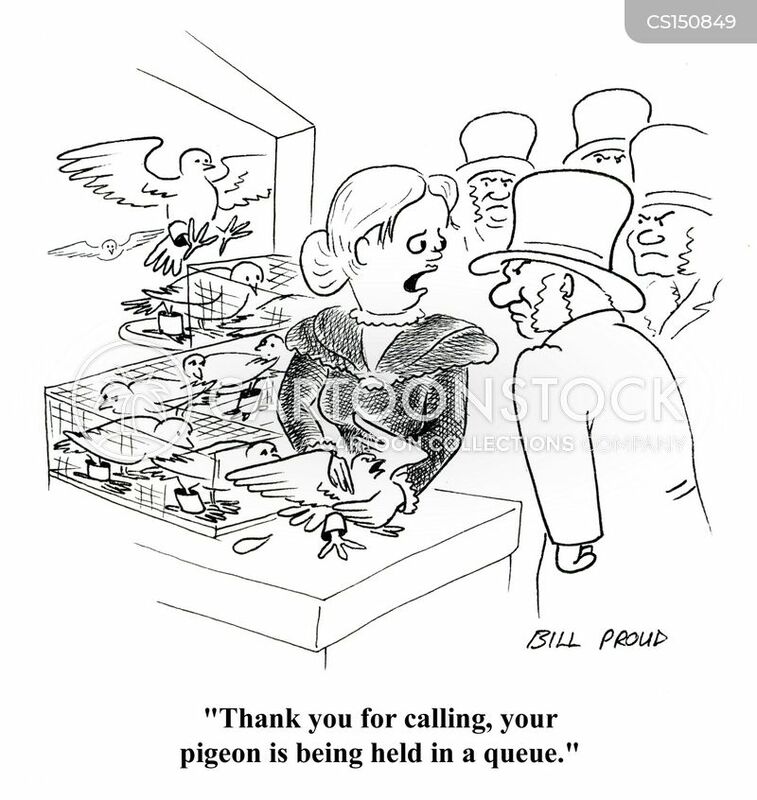 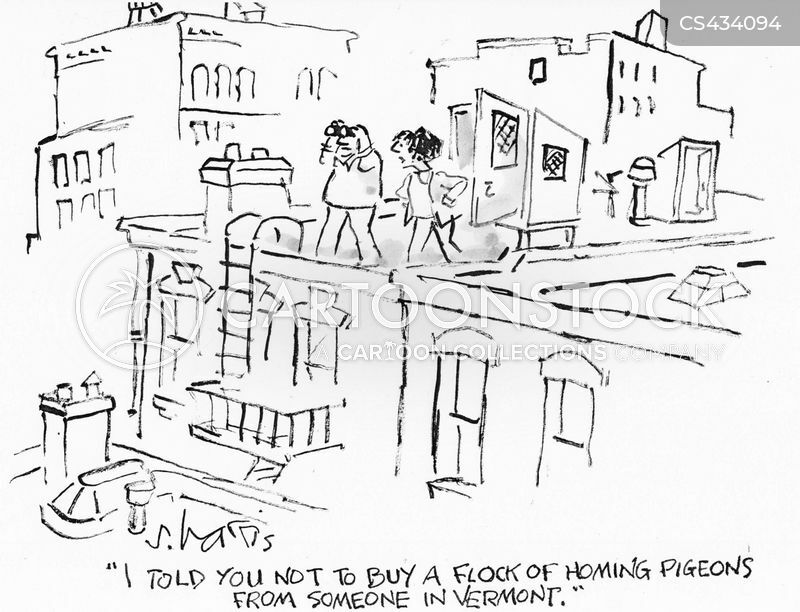 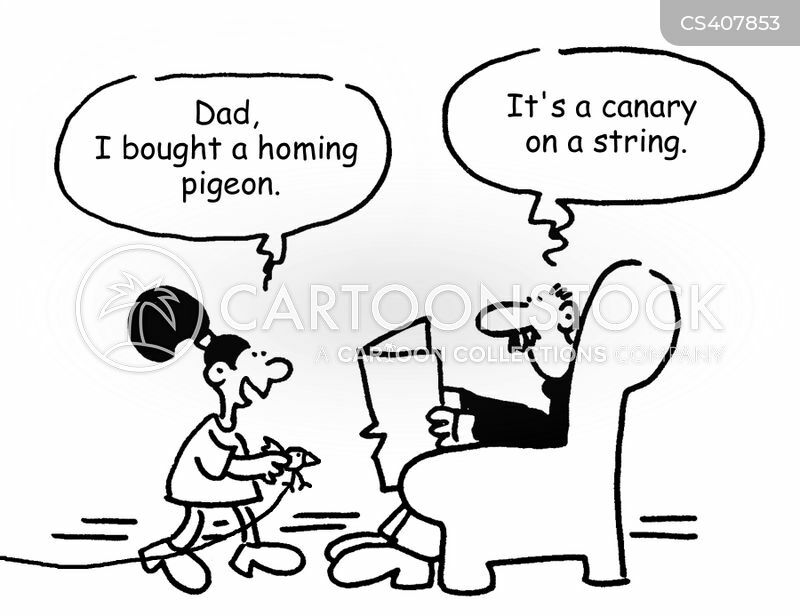 "I told you not to buy a flock of homing pigeons from someone in Vermont." 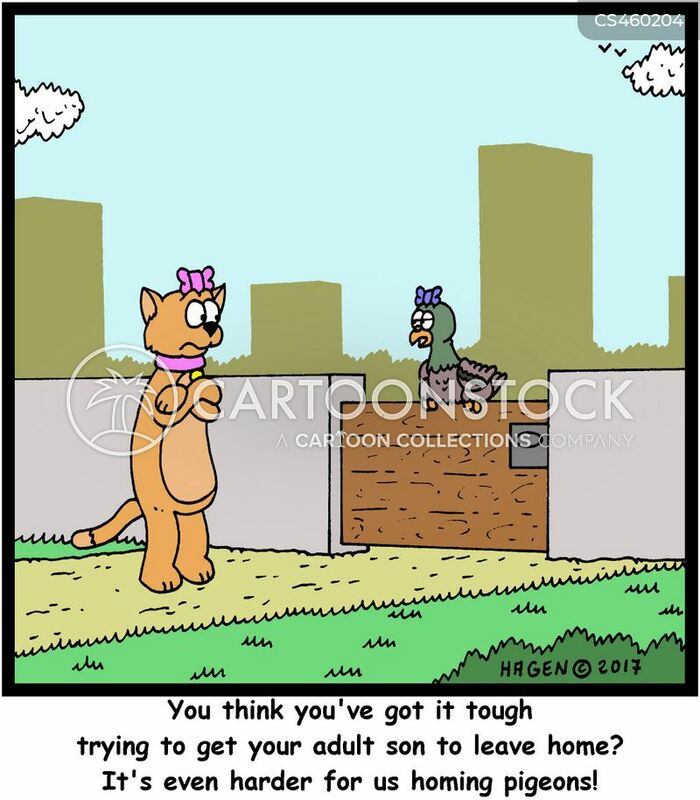 "You think you've got it tough trying to get your adult son to leave home? 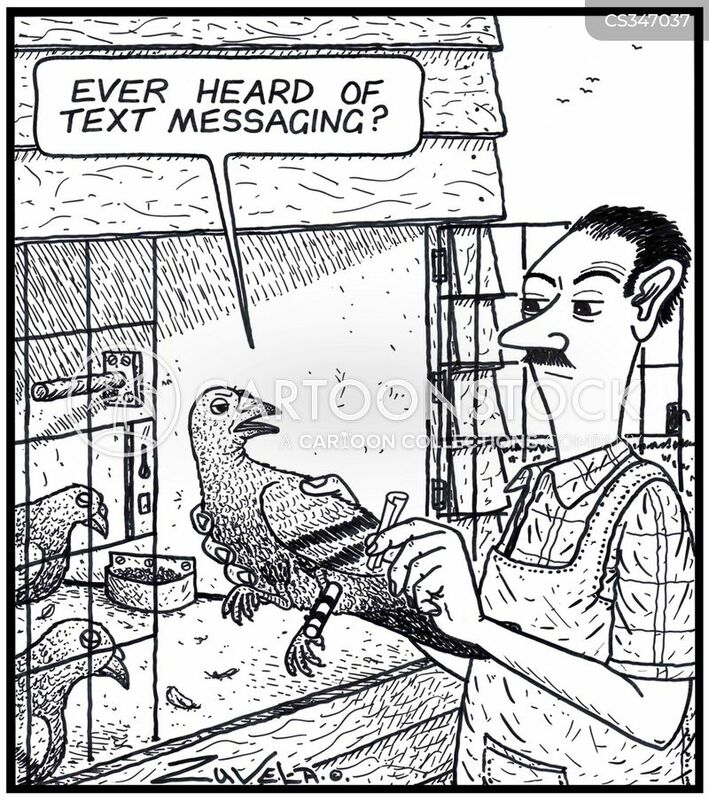 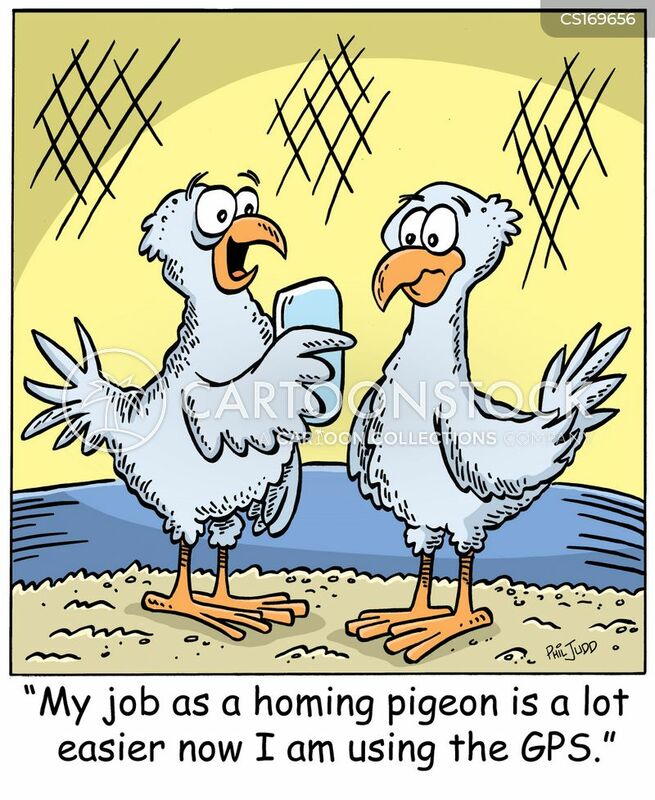 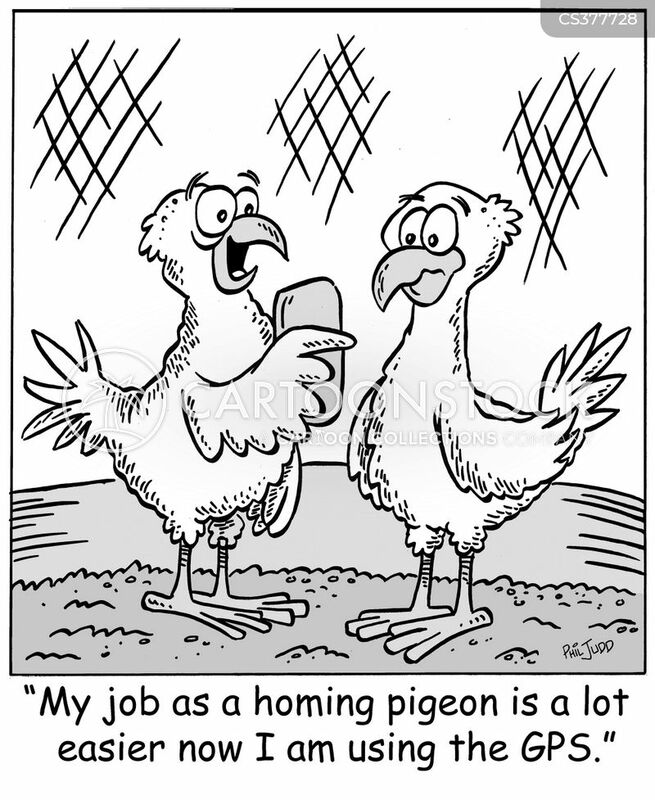 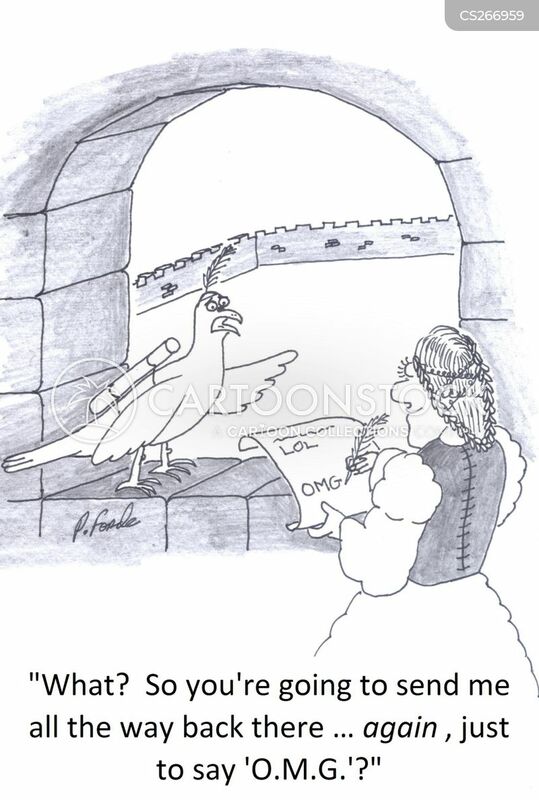 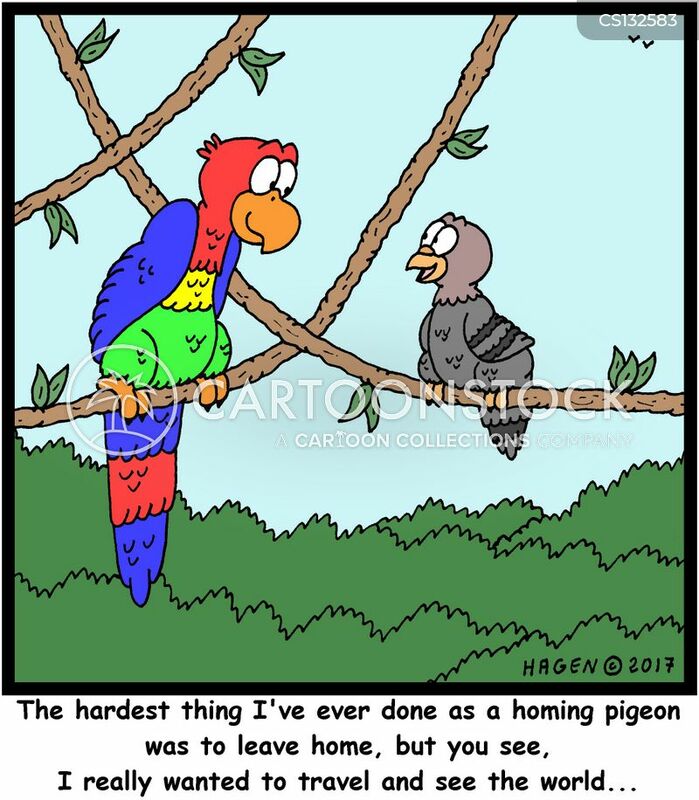 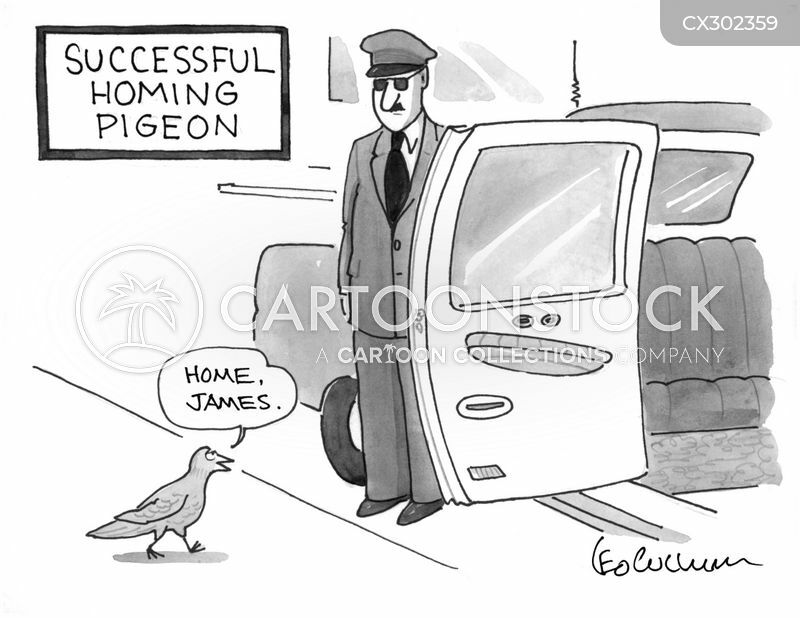 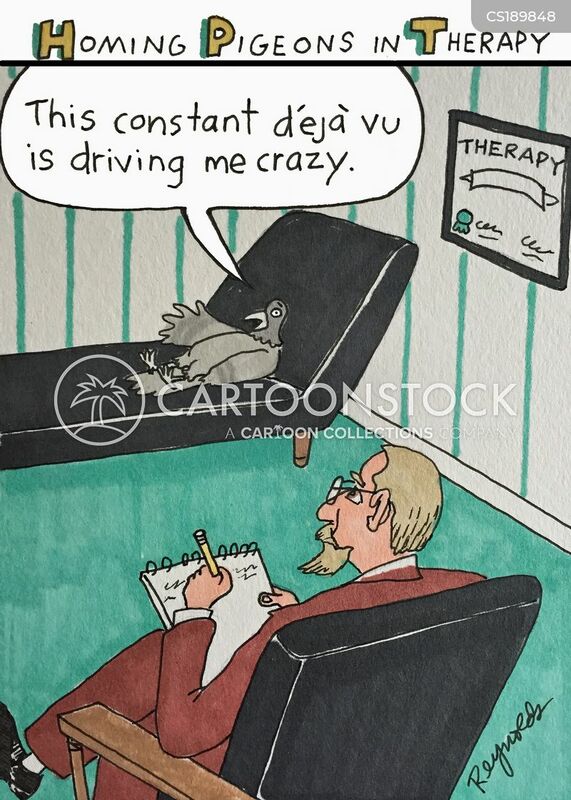 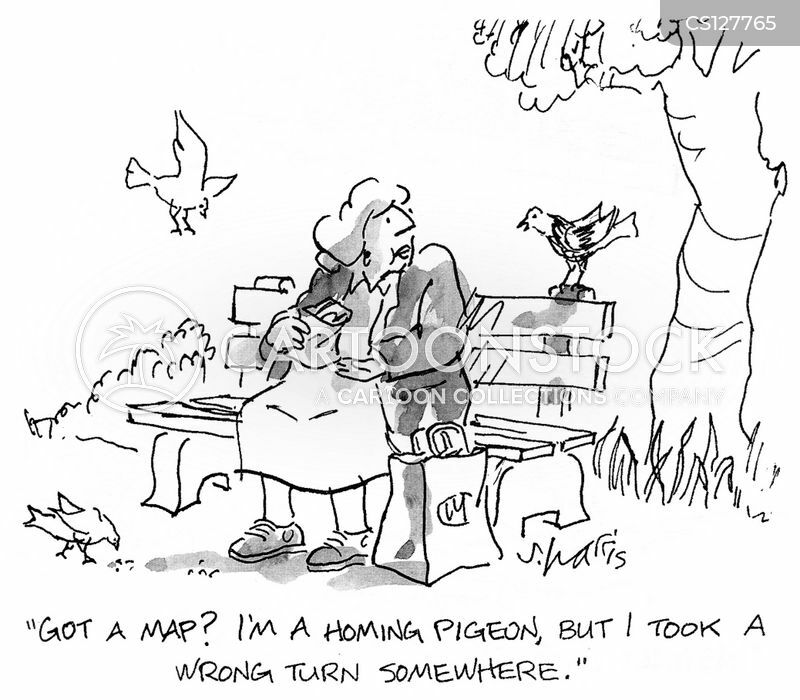 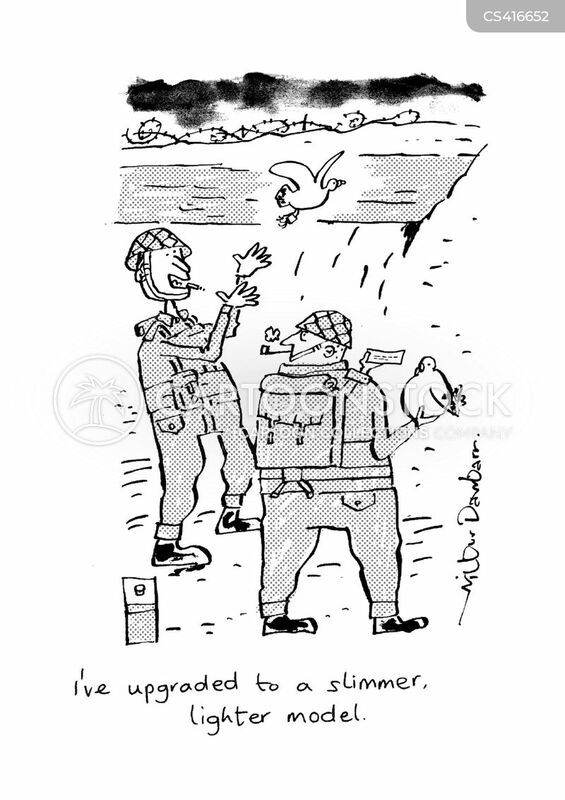 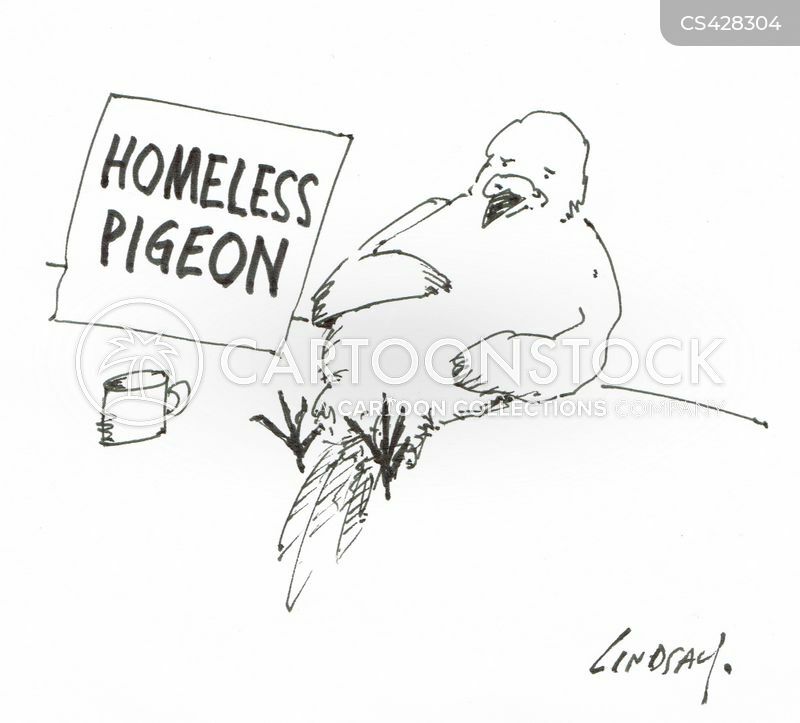 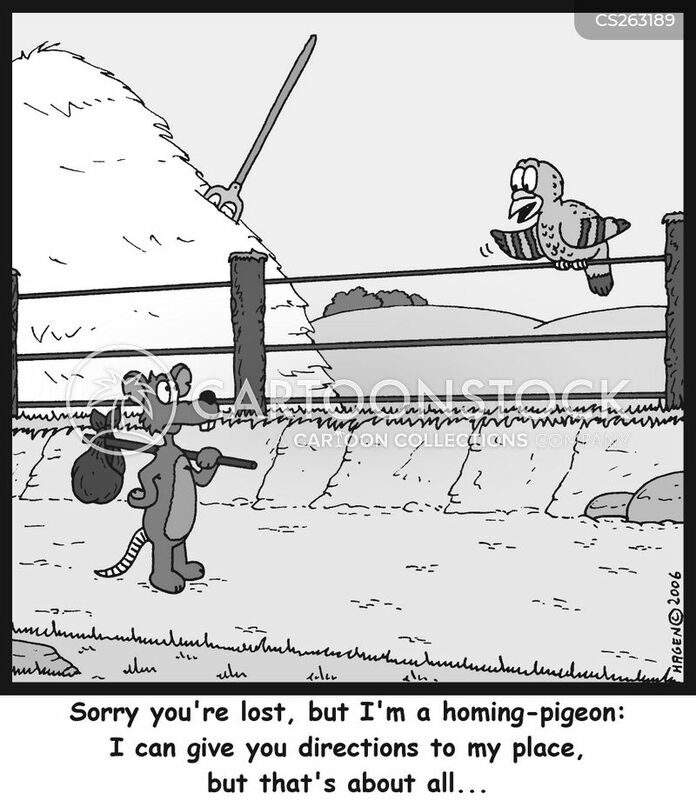 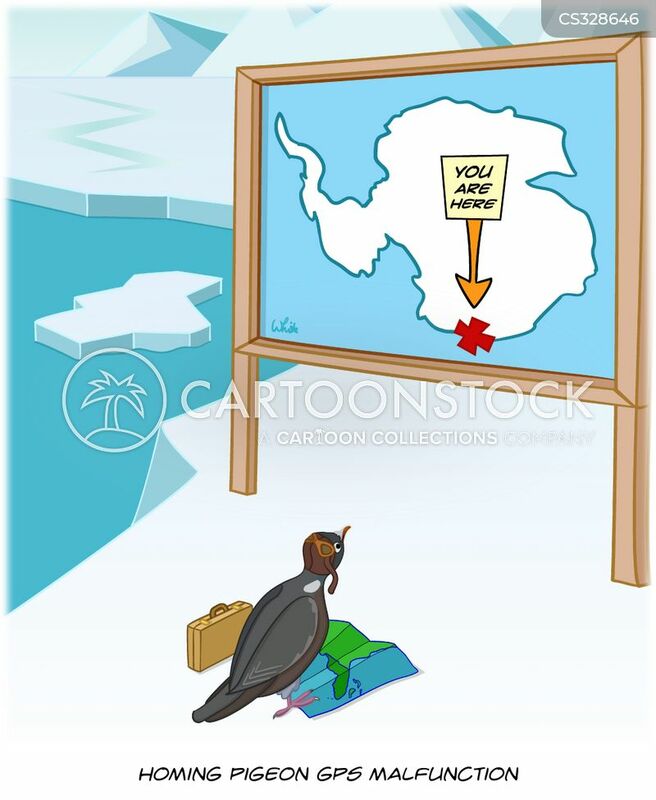 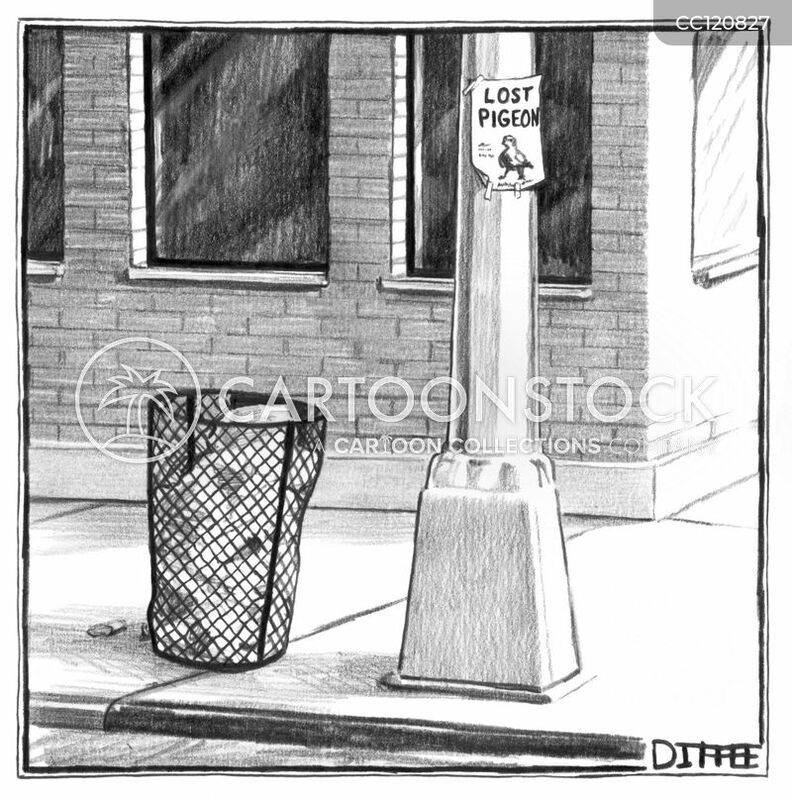 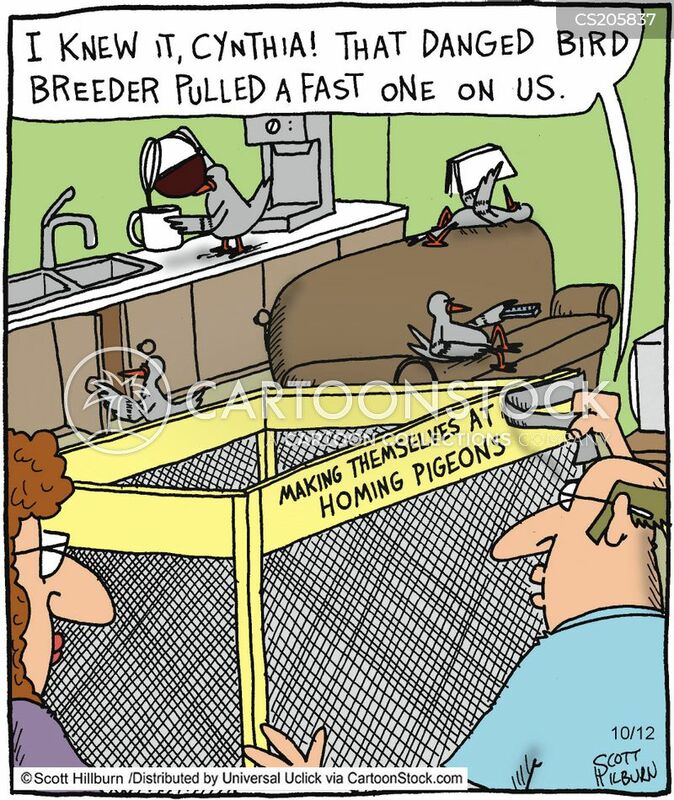 It's even harder for us homing pigeons!" 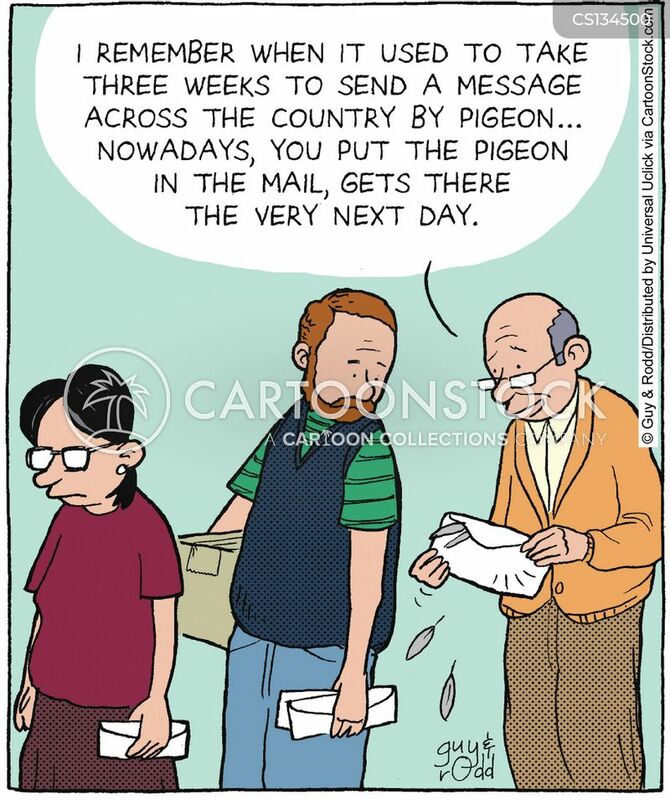 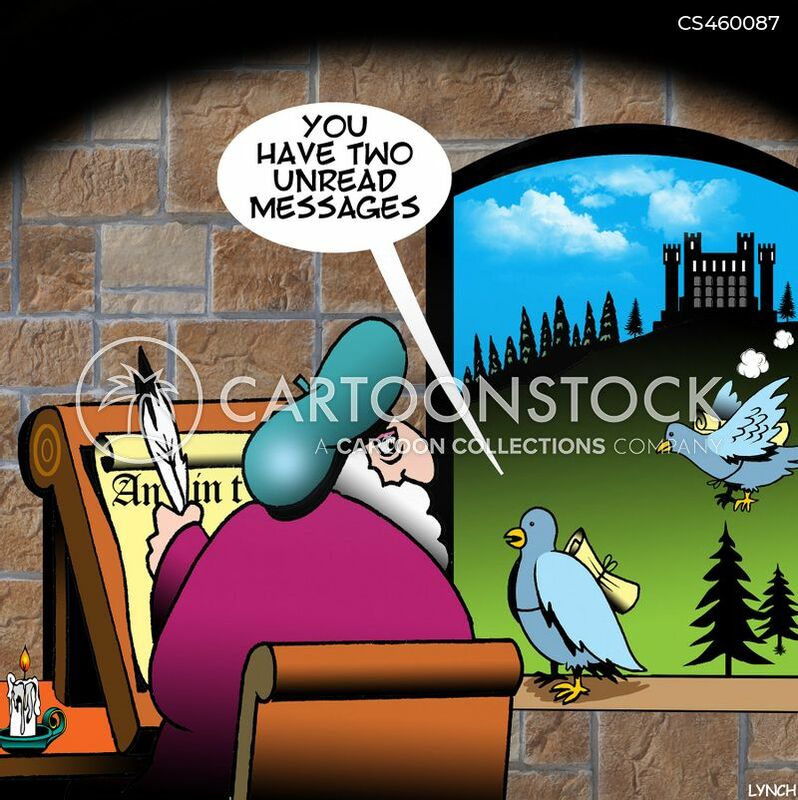 "The hardest thing I've ever done as a homing pigeon was to leave home, but you see, I really wanted to travel and see the world..."
"You have two unread messages." 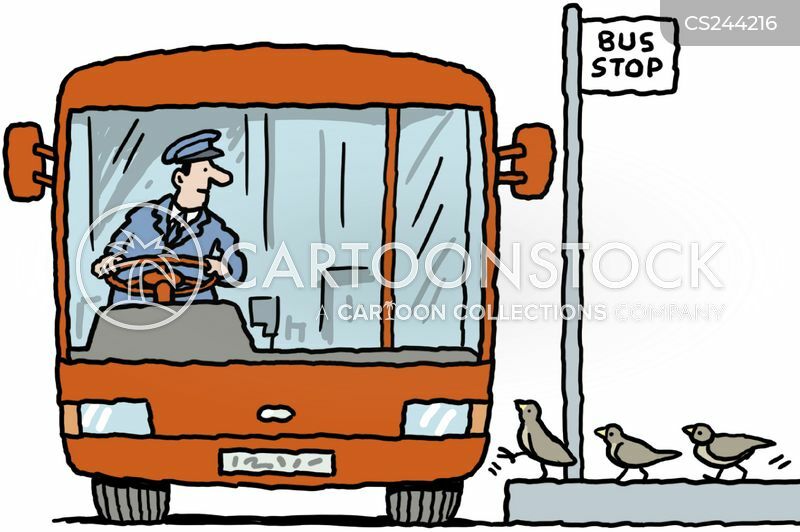 Homing pigeons boarding a bus.